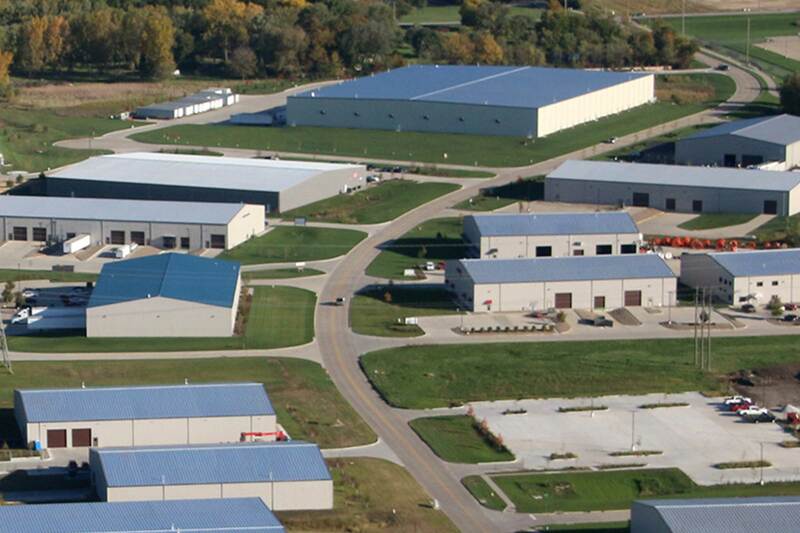 US Autoforce is a major supplier of auto parts located in Polk County, Iowa. Nilles Associates worked with DRA as the owner and developer of the lot to produce a concept and site plan for their new 111,000 sq. ft. warehouse. 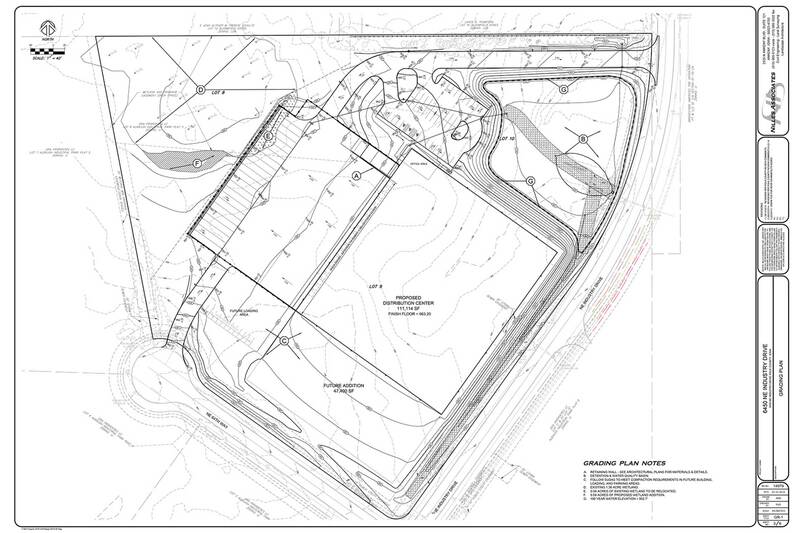 The site was designed to maximize the building and truck loading area while meeting all the County requirements for open space, parking, and landscaping. Storm water runoff was directed toward a detention area with native plantings, and an existing wetland on site was protected with a buffer and new easement. An earthwork balance was achieved by working with the adjacent lot owner to expand a pond area and use the soil to build an elevated level pad on the site. Nilles also coordinated security fencing and lighting needs with the owners.